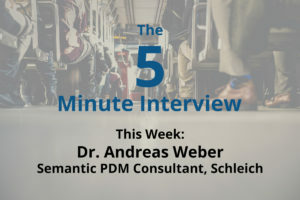 For this week’s 5-Minute Interview, I chatted with Dr. Andreas Weber, the former Vice President of Operations at Schleich and now an independent semantic PDM consultant in Germany. I caught up with Dr. Weber at GraphConnect Europe. Talk to me about how you used Neo4j at Schleich. Andreas: We started this project about three and a half years ago with a different company, but the software was far too encapsulated to be effective. Then I learned about Neo4j — this cutting-edge graph database that provided a flexible platform and allowed for things that weren’t possible with our previous software. Around a year ago, we decided to move all of our data into this new data model, and went live in November of last year. 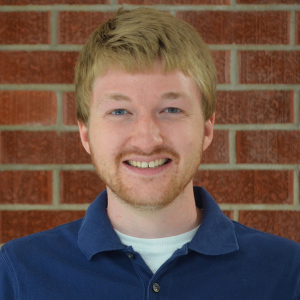 What are some of the most surprising or interesting moments you’ve had with Neo4j? Andreas: It’s stable, and it’s fast. Of course we had to improve our data model when we transferred it from the old system. We had to do some refactoring to adapt it to Neo4j and really bring the best out of the system. But the user interface was fast, and now Schleich uses the Structr and Neo4j system across departments including quality control and product management. It’s also used by our engineers and chemists to track the chemicals we use in our products, a requirement of various governments. With everything you now know about Neo4j, if you could go back to when you first started using a graph database, is there anything you would do differently? Of course, the majority of your data model may be similar to that of another company, but there’s usually at least 20 percent of your model that is customer-specific, which is also company-specific in terms of language, wording and user interface. 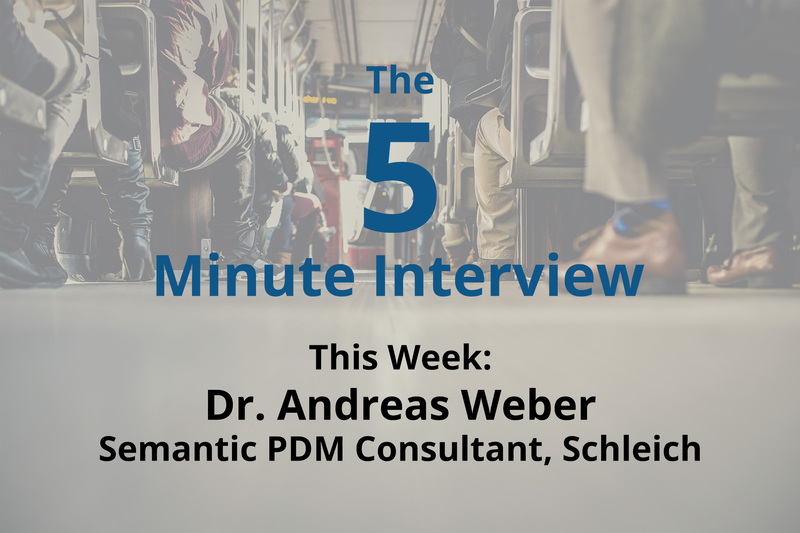 Andreas: I did my doctorate 25 years ago, and my focus was on three-dimensional tolerance analysis, so I thought a lot about the relationships between objects. Now, we have a graph database which mirrors exactly the data model I taught 25 years ago. It’s so exciting to see what’s possible right now. Curious about how to use a graph database for product data management (PDM) or master data management (MDM)? Click below to download this white paper, Your Master Data Is a Graph: Are You Ready?, and learn how to leverage data relationships for better MDM.